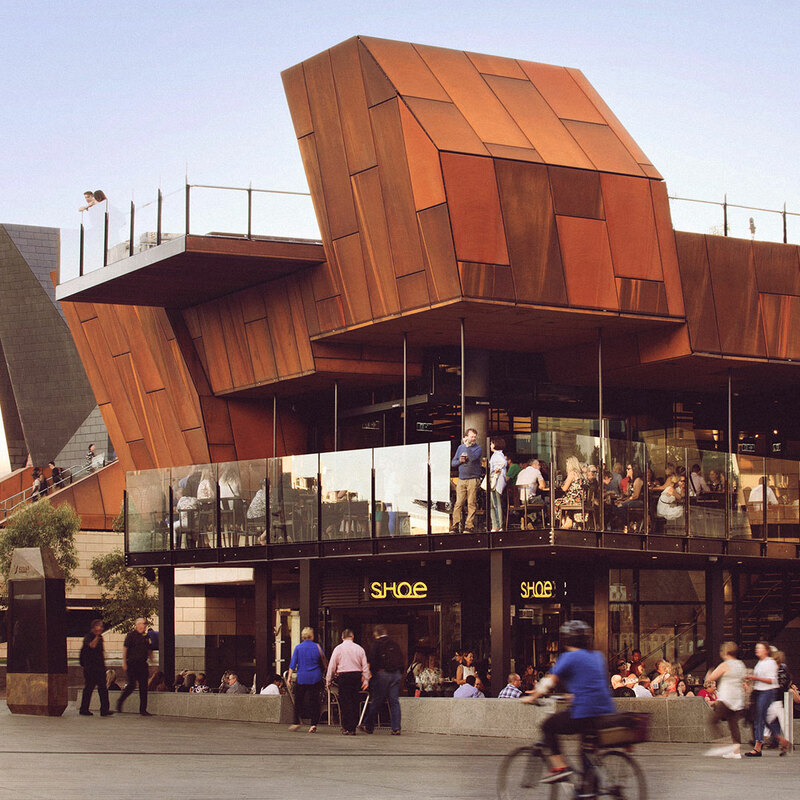 Situated at Yagan Square Perth, The Shoe Bar is the perfect location to gather for any occasion. Whether it be grabbing a coffee and breakfast before work; heading to or from the arena; a cocktail after a hard days Sunday shopping in the city with girlfriends or beer before heading to the stadium, The Shoe Bar can accommodate. The Shoe bar offers contemporary dining over two levels and simply put our menu is classic pub food to share or go it alone. The Shoe is proud to support the Buy West Eat Best program with the menus having a strong WA focus with locally sourced produce. ... and by the way our wine list is uniquely West Australian too as is the Publican behind the bar.